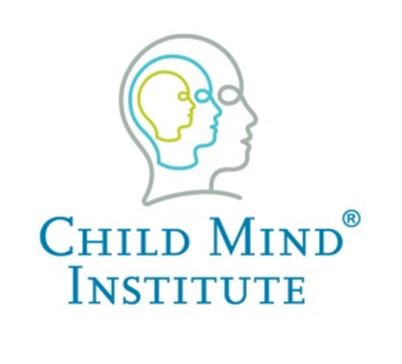 This article was written by Beth Arky and first appeared in ChildMindInstitute.com. Join us for a casual evening where we will answer your questions and explain why and how we chose Knox for our children. Please feel free to invite others that may have an interest in learning more about Knox.